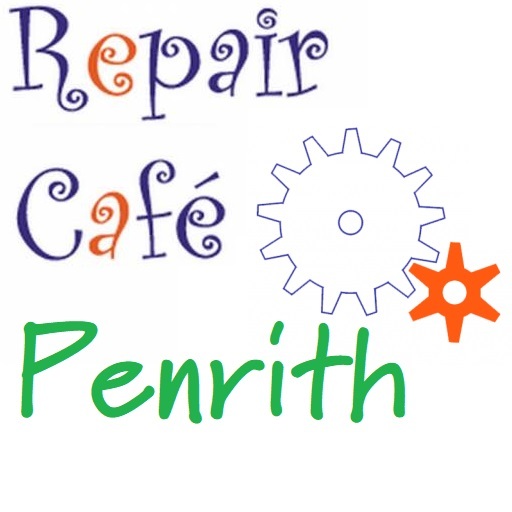 If it's broken, don't bin it - fix it - at the free Penrith Repair Café. Our volunteers will try to repair your item if possible - and hopefully show you how to do it. Drop in for a chat over tea, coffee and cake - free but donations welcome. Thanks to Eden Arts for use of the venue.